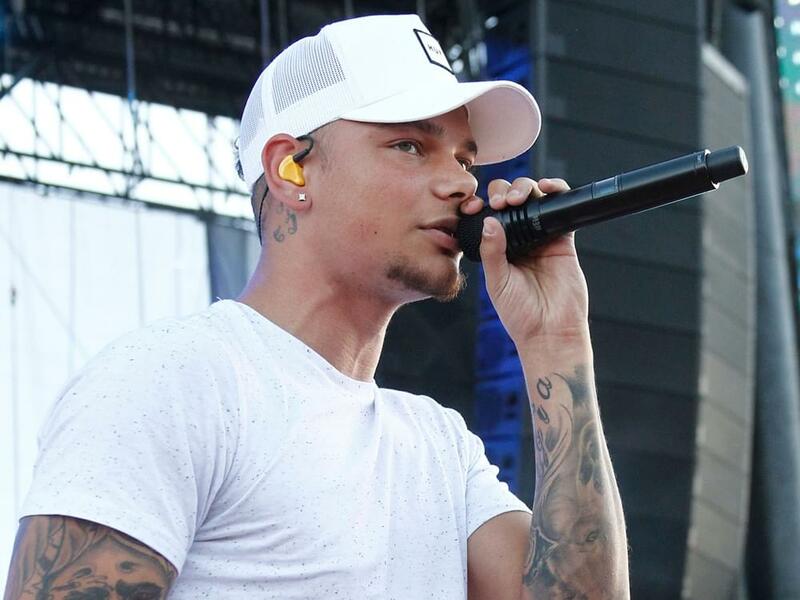 Kane Brown is having a banner year, and it’s only three months old. Kane’s self-titled debut album is once again No. 1 on Billboard’s Top Country Albums chart this week, marking the seventh week—out of nine—in 2018 that the album has topped the chart. Kane’s recent No. 1 single, “What Ifs” featuring Lauren Alaina, is the most-streamed song of 2018. Kane’s new single, “Heaven,” is working its way up the Billboard Country Airplay chart, where it currently sits at No. 12. The aforementioned accomplishments are a big reason Kane is nominated for two ACM Awards on April 15, including New Male Vocalist of the Year and Vocal Event of the Year (“What Ifs”). But to hear Kane tell it, he didn’t think music was in his future until he entered a school talent show.